Senate Majority Leader Mitch McConnell told a radio interviewer last week that a shutdown so close to the November midterm elections won't happen. 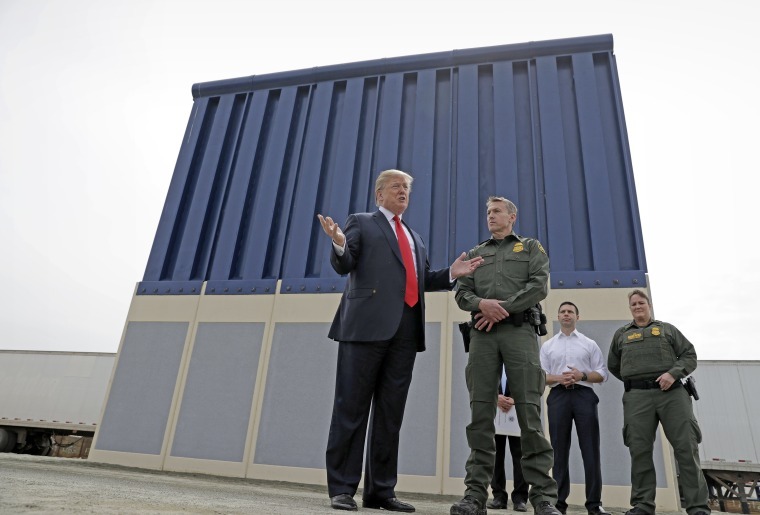 WASHINGTON — Republicans anxious about keeping control of Congress think it's a bad idea, but President Donald Trump still says he's willing to close the government over border security issues, including money he wants to build a promised U.S.-Mexico border wall. "The bill the president is describing only got 39 votes on the Senate floor. He should learn from his mistakes," Senate Minority Leader Chuck Schumer, D-N.Y., responded Monday through a spokesman.